a sunday adventure: Where Are We Going? 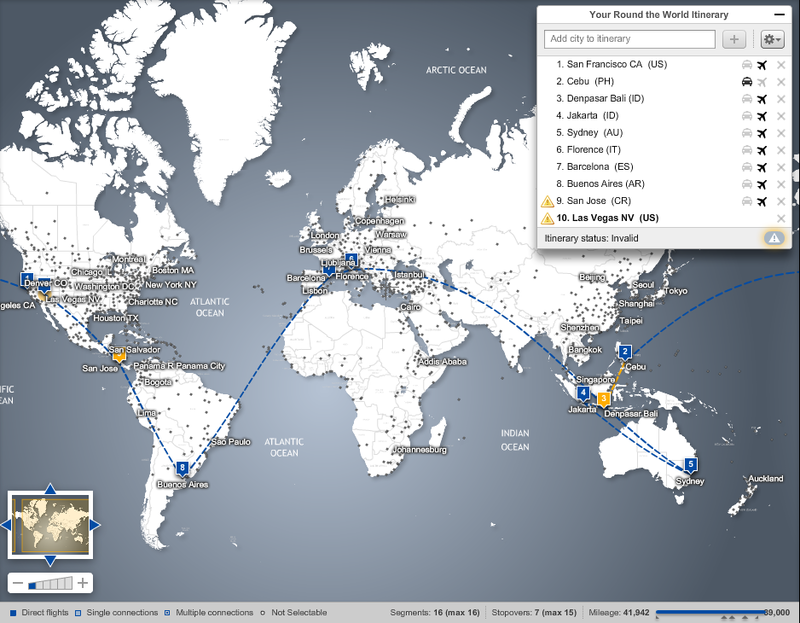 When planning a round-the-world trip, how do you choose where to go? How do you even start? 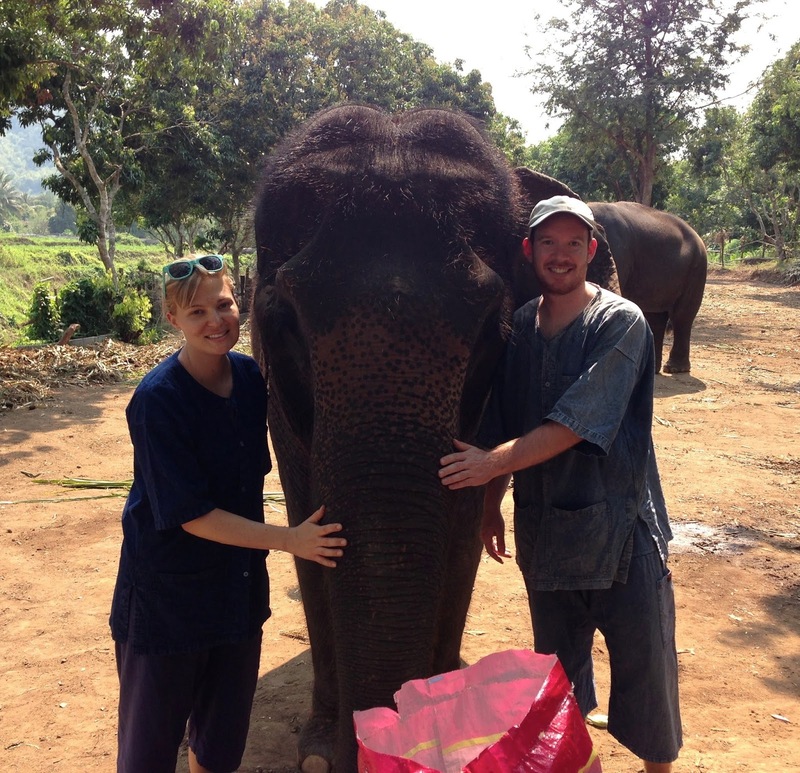 Part of our inspiration for this trip began after visiting Thailand in 2013. After we returned, people would often ask us "where to next?" I would answer with a few places from my bucket list: Argentina, New Zealand, Costa Rica. Lauren has her own list as well: Greece, Indonesia, Costa Rica, Iceland (everywhere if you ask her). About a year ago, Lauren started getting into "travel hacking" and racking up airline miles through credit card sign-ups. We realized with some strategic planning we could book a round-the-world ticket with award miles and get our tickets for a fraction of what they would cost normally. After months of indecisiveness, we were finally able to nail down an itinerary and make the call to book our reservations. Over an hour on the phone, some very last-minute changes to our itinerary, an extra day to price the ticket and we had booked our round-the-world adventure: 41,000 miles, seven countries, five continents, six months, two monkeys (that's us) and one frog (that's Kermit). Awesome! I wish I could meet you in Italy. when will you be there? We will be in Italy April 22-May 1. It's our shortest leg, but you're welcome to meet us anywhere! hope to see you in costa rica. and as an italy-lover, and rome-lover, sad you're not hitting rome too!